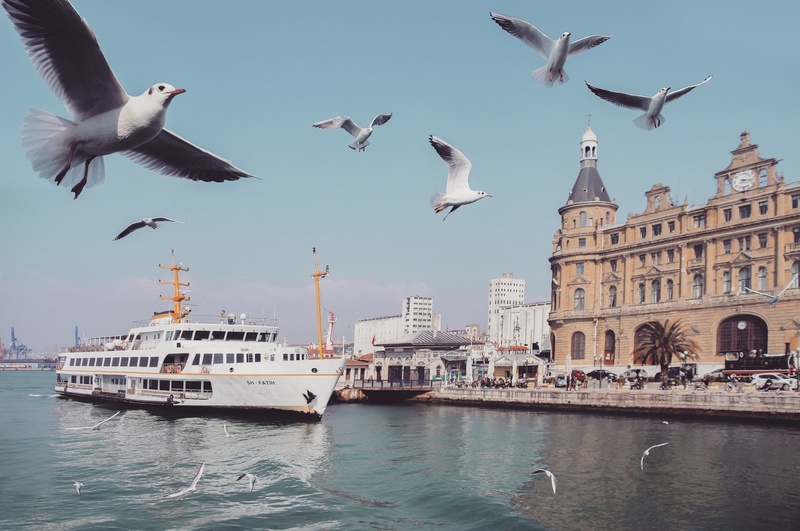 The seagull swarm of Haydarpasa, Istanbul. Ones homeland is a precious foundation stone. It is like a safe haven for the heart and mind..
Too perfect for beeing real 🙂 Superb! I wish I had taken this photo.